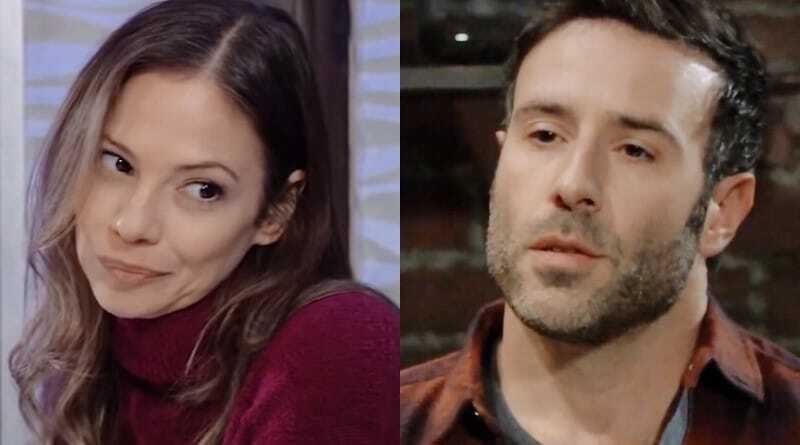 General Hospital spoilers say Kim Nero (Tamara Braun) refuses Shiloh Archer‘s (Coby Ryan McLaughlin) help. Shiloh may offer Kim his assistance with Oscar Nero (Garren Stitt) or Drew Cain (Billy Miller), as he has connections with both. Clearly, Shiloh Archer is up to something and viewers should soon learn his ulterior motive in trying to help Kim Nero. Kim is not here for Shiloh’s help and lets him know it. According to recent General Hospital spoilers, he offers his assistance to Oscar’s mom, as it appears Kim Nero may need help. However, Kim Nero tells him that she doesn’t need nor want his aid. Of course, if things turn quite dire for her, Kim may change her mind on GH. Shiloh may be talking about either Oscar or Drew. Since Oscar’s brain tumor is still killing him, that’s an issue. However, his trip to Niagara Falls is another that could bring horrible consequences if he has another seizure without medical help around. So, Shiloh Archer may try to assist Kim Nero with an upcoming Oscar crisis on General Hospital. "I'll just have to tell Shiloh I'm busy tonight." 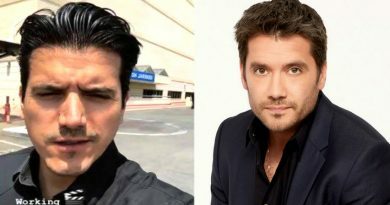 When Shiloh first ran into Drew on General Hospital, he learned the guy didn’t remember him – or maybe he already knew that… He says he and Drew knew each other in their past. In fact, Shiloh even claims Drew saved his life, which he says turned his life around. However, it appears Shiloh Archer may have sinister plans, especially as he was thrilled to learn Drew is an amnesiac. After Drew told him about the flash drive of memories, the DoD leader privately seemed thrilled that Drew didn’t want his memories back. Obviously, something is there he wants to stay hidden. Shiloh sought information on Drew and was pleased with what he discovered. However, as he offers assistance to Kim, it could be to further his agenda with Drew. After all, recently both the Q twins went blind from the DVX virus that struck other sibling pairs on GH. General Hospital: Jason Morgan Uncovers Secrets? At the moment, Jason Morgan (Steve Burton) is digging into what the DoD front man is hiding. While Oscar seems in awe at the Dawn of Day leader, Jason and Drew are skeptical. Now it seems like Kim Nero is cautious too. This may keep her out of any trouble Shiloh is planning on GH. Drew already told Jason and Sam McCall (Kelly Monaco) that he would try to learn more about the cult leader on General Hospital. Kim Nero could also play into this, as she may mention he offered help. Since Jason and Drew are sure Shiloh has ulterior motives, they could discover something amiss with his offer. Of course, Jason won’t stop until he learns what Shiloh is up to, as he may be out for revenge for what Sam did to his father. Plus, the shady guy has Kristina Corinthos (Lexi Ainsworth) wrapped around his finger. 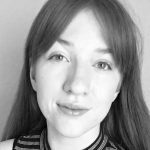 They need to find out what Shiloh Archer is up too before it’s too late. So, what will Kim Nero do about his offer of assistance? All the best General Hospital spoilers are here at Soap Dirt waiting for you. 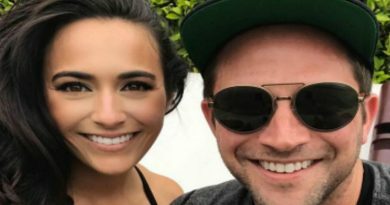 ‘General Hospital’ News: Couple Alert- Brandon Barash’s New Lady?